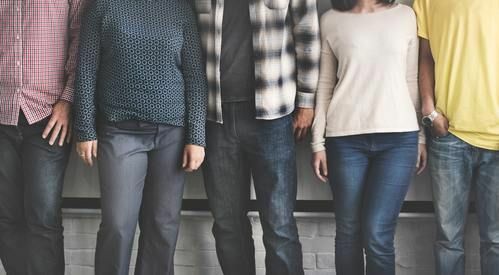 Life Groups are small groups within the larger church in which people connect and do life together, build friendships, learn God’s Word, and participate in missions. 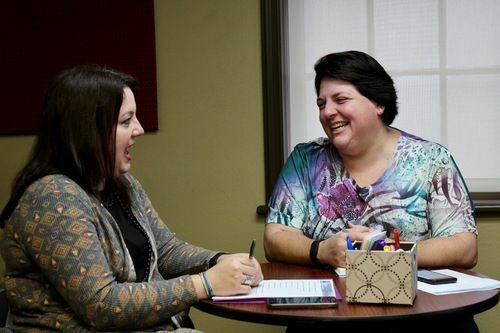 We believe Life Groups are where real life-enriching relationships form and develop. These groups meet both on campus on the weekends and in homes throughout the week. We want to make it easy for you to find people in your specific area and stage of life. Click below to find a group that is best suited for you. First Baptist is committed to helping men become the husbands their wives want them to be, the fathers their children need them to be, and the men that God created them to be. First Baptist Women's Ministry exists to walk alongside women of all ages as they go from where they are now to where God wants them to be: fully devoted followers of Christ. 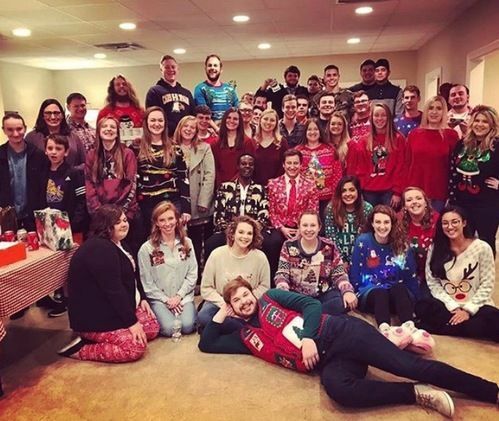 The Journey College Ministry exists to help students and young adults journey through many different life stages by providing important essential anchors of faith, community, and service. Whether you attend one of the area colleges or are a young adult just getting started in the work force, we have something for you! 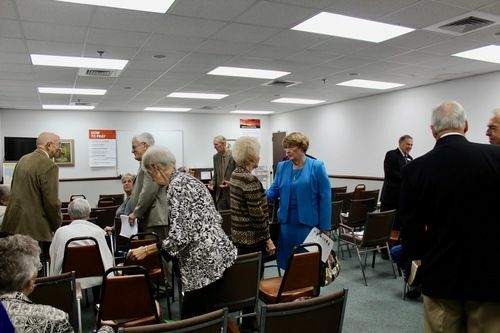 Being a multi-generational church, we are thankful for our vibrant Senior Adult Ministry. This group is a vital part of FBC. Their life experiences are invaluable to our younger generation. They are life-long learners who value prayer, fellowship and continuing to study, learn and share God’s word. Do you struggle with a past hurt, habit or hang-up? This balanced, Biblical program can help you overcome! This program includes the reading of the 12 steps with their Biblical comparisons, testimonies and then the sharing of the Good News of Jesus Christ. THIS IS A SAFE PLACE. A place with no judgment or condemnation. A place to “get your life back.” A place to heal. Please join us each Wednesday from 5:30-7:30 PM in the Commons Area of the Good News Building (GN). Our amazing group of Special Friends meet on Sunday mornings from 9:30 am to 12:00 pm on the bottom in Room 102 floor of Building A . There is designated handicap parking for Special Friends families just outside of their classroom on Church Street beside the Chapel.